Our concept of this ubiquitous and often misunderstood weapon is entirely devoted to it's use in the antipersonnel mode. We do not teach "wing shooting". 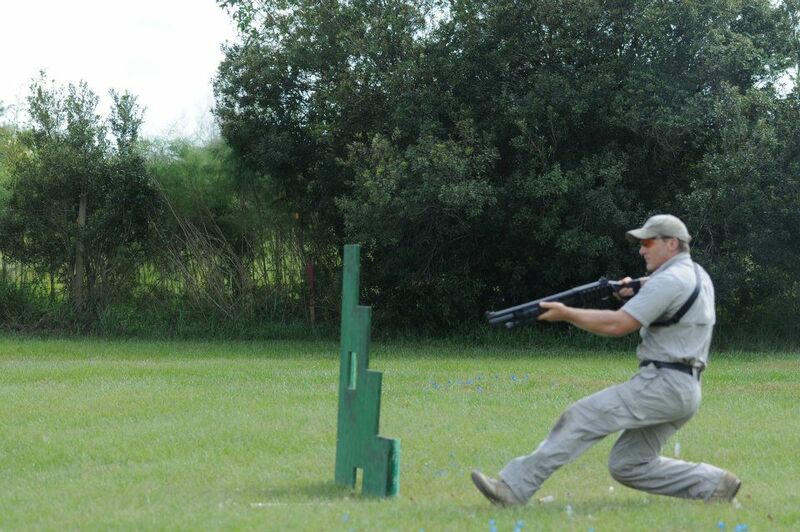 Our training is designed to clarify both the versatility and the limitations of the weapon. The syllabus covers tactical manipulation, patterning characteristics, the mount, deployment in both indoor and outdoor situations, use of the sling or carry strap, ammunition selection, and transition from shoulder fired weapon to handgun. A 3-day course. 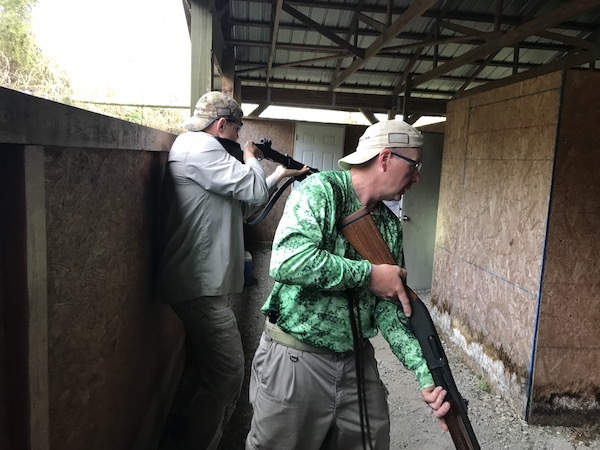 Advanced Combat Shotgun: A fast paced program which challenges the student to perform at a higher level while under mental and physical stress. Team drills and tactical simulators become an important part of this course. The student's awareness of his own individual ability to react, manipulate the weapon, and hit the target while simultaneously remaining mentally engaged with a changing environment is the objective. A 3-day course.